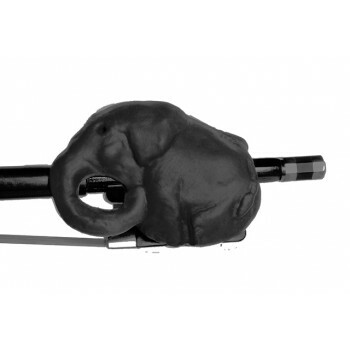 AR Distribution are a specialist trade distributor in the UK of accessories for orchestral instruments. We supply shops both in the UK and Europe. 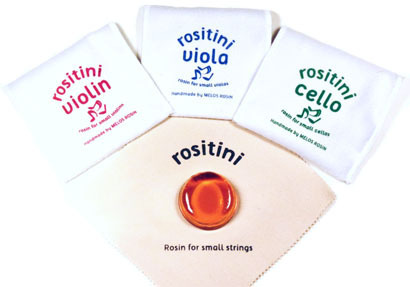 We're the exclusive distributor in the UK for Warchal Strings and the European Distributor for ANDREA rosin. Our range for violin, viola, cello, bass and now flute has been chosen because these are products that we know work well. 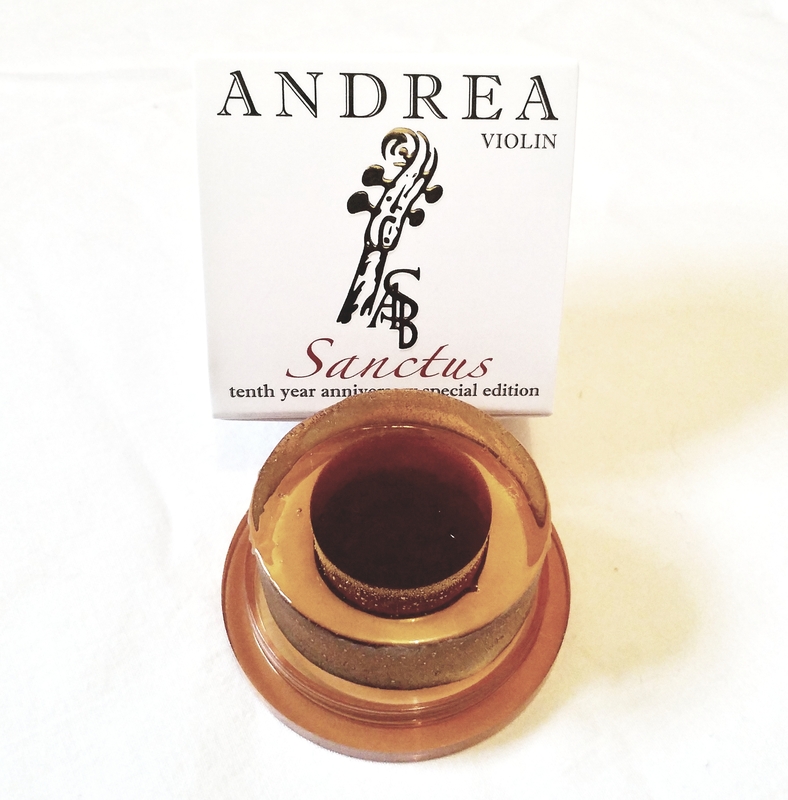 ANDREA rosin is a professional rosin for violin, viola and cello bows. Each block is made by hand in the USA. 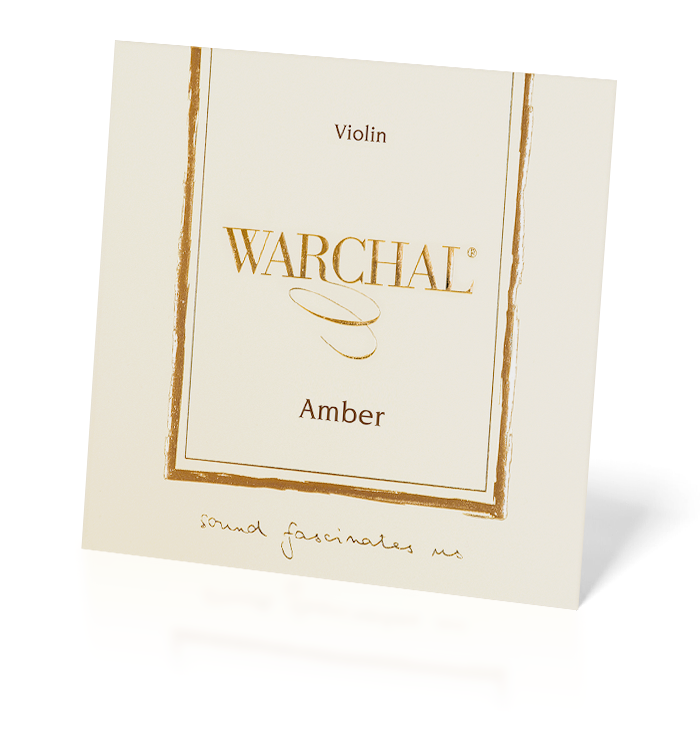 Warchal Strings are an excellent range of strings made under the direction of professional violinist Bohdan Warchal. 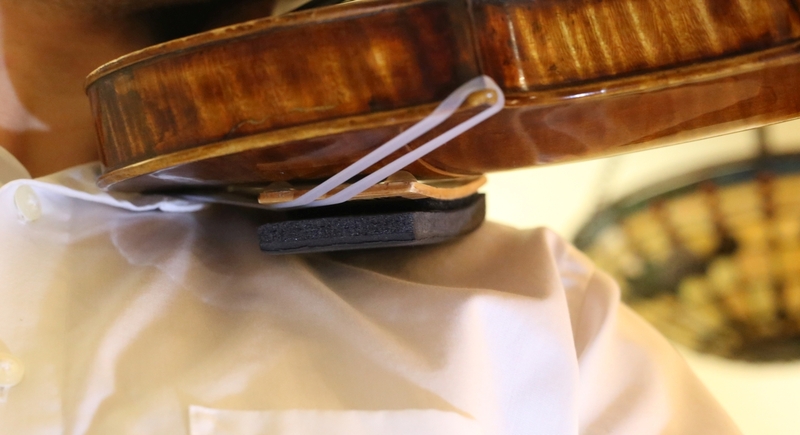 The ArcRest Shoulder Pad System allows an ergonomic playing position and freedom of movement. 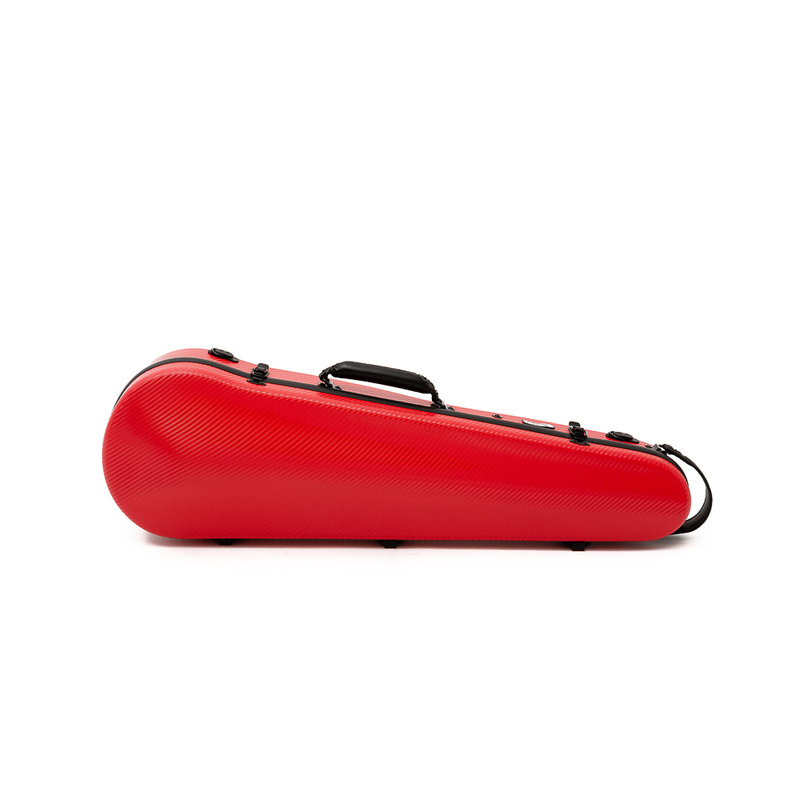 The Micro is a super-low (3/8" or 9mm) shoulder rest for young students, players with baroque instruments, violists, or anyone who needs a shoulder rest that adds a minimal amount of extra height. 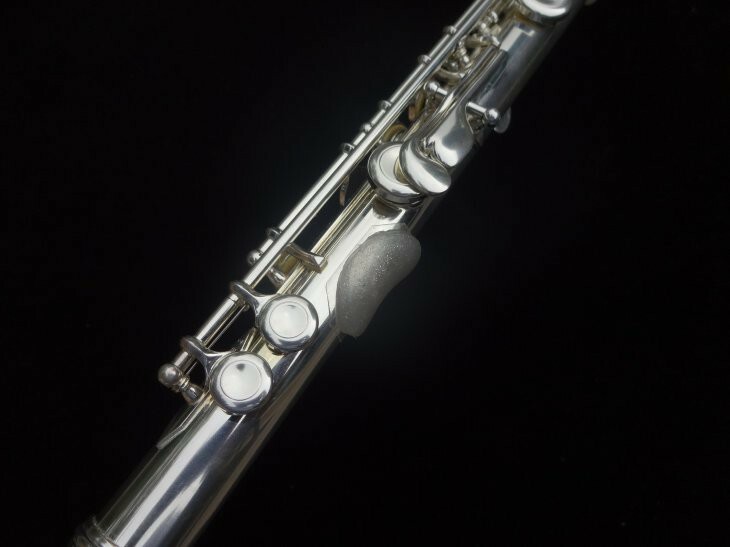 FluteGels make holding your flute more comfortable and aim to stop aching fingers. 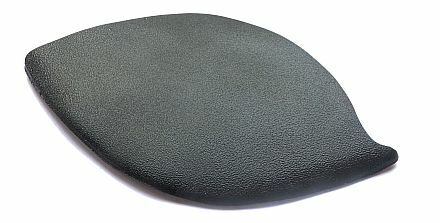 GelRest chinrest pads help to eliminate marks on your skin from your chinrest and prevent pain. 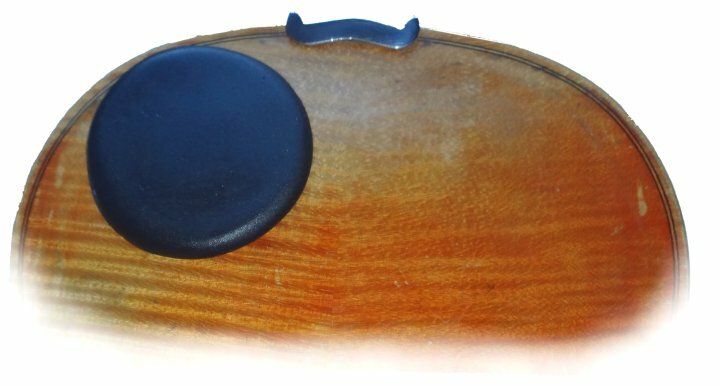 VioTech Suregrip Comfort cushions for violin/viola and cello simply make bows more comfortable. 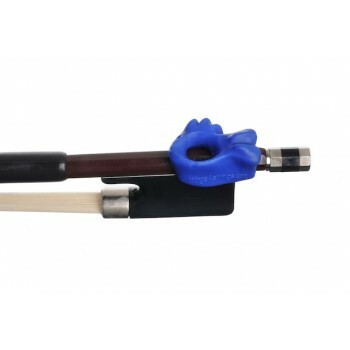 Hold Fish ® for violin and viola bows. 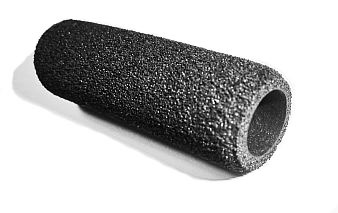 Helps to position pinkie fingers. Please take a look around. If you'd like more information or would like to have a chat about our products please call or email. If you are a musician you can find details of the shops we work with in our 'where to buy' pages and they will be delighted to help you. If you can't find our products in your preferred shop then please ask them to contact us.